Brennan Poole’s 2018 plans were the subject of conflicting reports this week. First, Motorsport.com reported Poole was out at Chip Ganassi Racing and could be heading to Richard Childress Racing’s No. 27 car in the Cup Series. 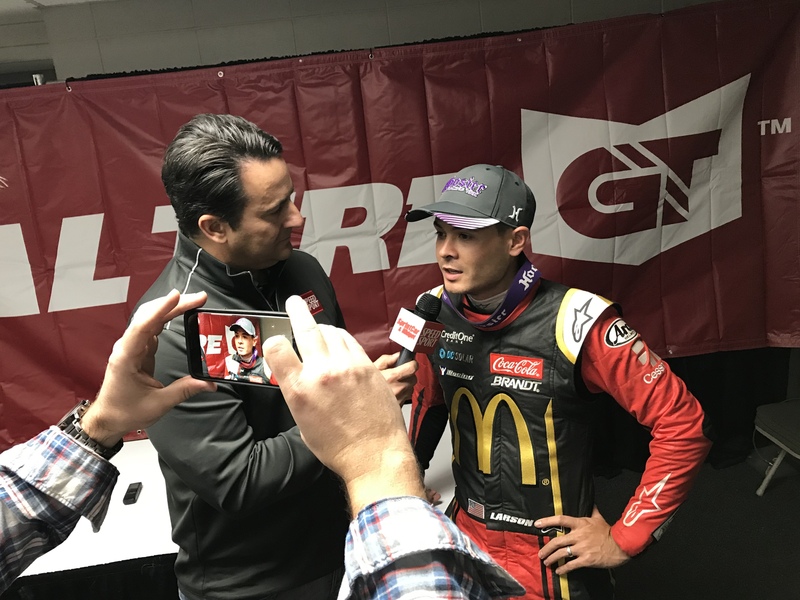 But then Chip Ganassi Racing co-owner Felix Sabates told Sirius/XM Radio the Xfinity Series driver would likely be returning to CGR next season. Poole said he’s “definitely open to all opportunities,” but insisted he sincerely doesn’t know where he’ll be racing next season. That murky future includes whether sponsor DC Solar will continue to align with him. 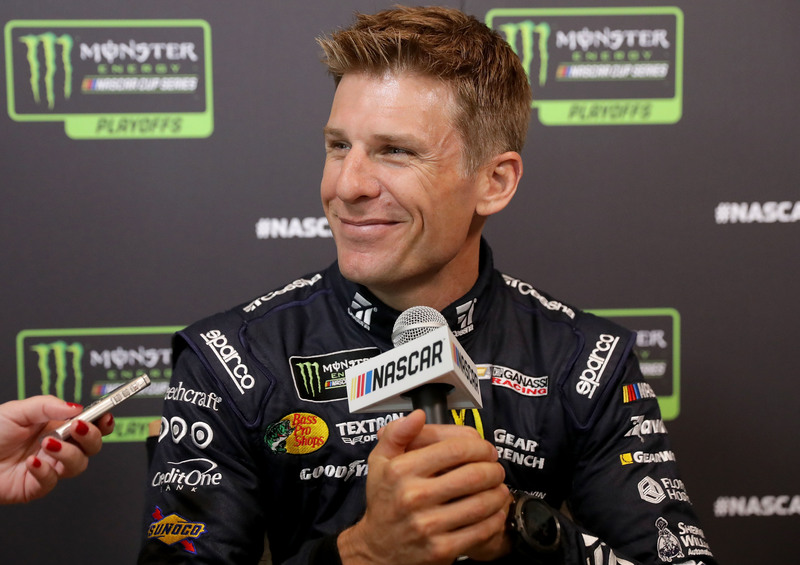 What the 26-year-old does know, he said, is his team has a great chance to win a championship this season — and that’s where his attention lies after three straight top-five finishes helped him breeze through the first round of the playoffs. A driver whose career once seemed completely done, Poole got the opportunity to run part time in the Xfinity Series in 2015 when co-owners Harry Scott and Ganassi offered him a ride a month before the season began. His results were impressive enough to land him a full season in the series last year — when he finished eighth in points — and he then returned this season. After a rough start, Poole has scored 10 top-10 finishes in the last 13 races and was the highest-finishing playoff driver in two of the Round 1 races. That’s why Poole said he “wouldn’t say I’m nervous or anything” about his 2018 plans. He’s confident that if he can go win the title, the future will take care of itself.